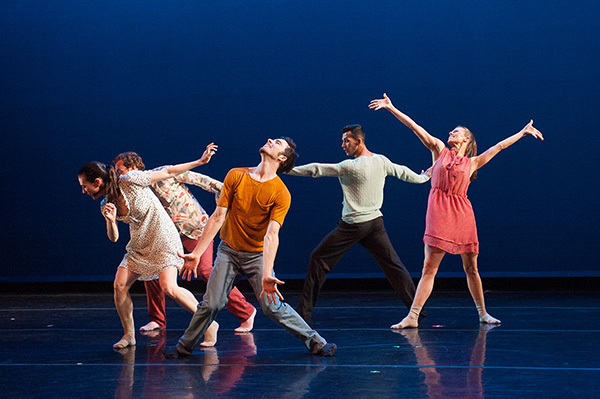 BodyTraffic is helping establish Los Angeles as a major center for contemporary dance. Founded in 2007 BodyTraffic has surged to the forefront of the concert dance world, recruiting great talent from around the globe to create world-class contemporary dance by distinctive choreographic voices. Named “the company of the future” by The Joyce Theater Foundation, Dance Magazine’s 25 to Watch in 2013 and Best of Culture by the Los Angeles Times, the company is internationally recognized for their high quality of work.